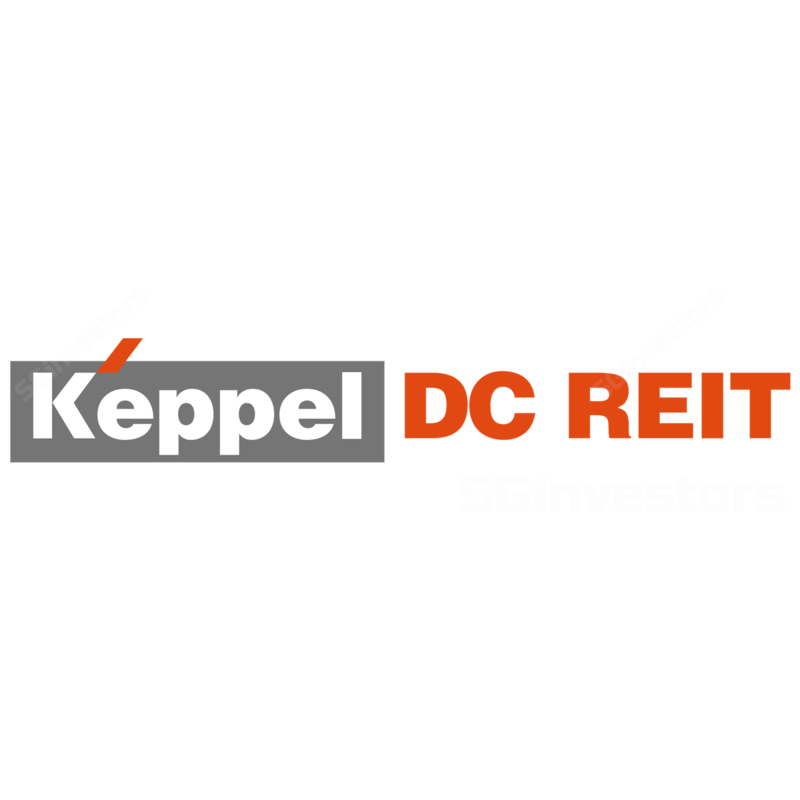 Keppel DC REIT’s 1Q19 DPU +6.7% y-o-y. Raise Fair Value to S$1.64. KEPPEL DC REIT (SGX:AJBU) reported its 1Q19 results which met our expectations. Gross revenue and NPI jumped 26.4% and 26.8% y-o-y to S$48.0m and S$43.2m, respectively. This was driven by the acquisitions of maincubes Data Centre and Keppel DC Singapore 5 in Mar and Jun 2018, respectively. DPU grew 6.7% y-o-y to 1.92 S cents due to higher fees, an enlarged unit base and a lower payout ratio (for capex reserves), but overall this was still a healthy set of results. 1Q19 DPU formed 24.5% of our full-year forecast. Organically, Keppel DC REIT has undertaken a number of asset improvement works at three of its assets. At Keppel DC Singapore 3, retrofitting works will allow its client to put in more racks for expansion by mid-2019 (costs can be passed to client). Keppel DC Dublin 1 is undergoing an AEI to improve its energy efficiency, while power upgrading and fit-out works at Keppel DC Dublin 2 will allow for client expansion and occupancy to move from 90.7% to 100% in 2H19. Keppel DC REIT took advantage of the favourable Euro funding environment by issuing EUR50m in aggregate principal amount of floating rate notes (FRN) due 2026. Although its aggregate leverage moved up 1.7 ppt q-o-q to 32.5%, the proceeds can potentially be used to fund acquisitions on top of the capex requirements for its AEIs mentioned earlier. Furthermore, Keppel DC REIT’s average cost of debt was lowered by 20 bps q-o-q to 1.7%, with 81% of its total borrowings hedged. Encouragingly, management shared that its pipeline of potential acquisitions looks healthy this year, and this is underpinned by its business development activities although the market has not seen much data centre transactions in the past several months. In terms of sponsor pipeline, Keppel DC REIT reiterated that the only potential target for this year is KDC SGP 4, which is currently not stabilised yet, but could be revisited in 2H19. We maintain our forecasts, but lower our risk free rate assumption from 2.7% to 2.3% in light of a more dovish interest rate environment. Consequently, our fair value estimate is raised from S$1.60 to S$1.64.